Avalanche Studios announced today to have secured over $10 million in investment from Nordisk Film, which will get a minority ownership share in the company. 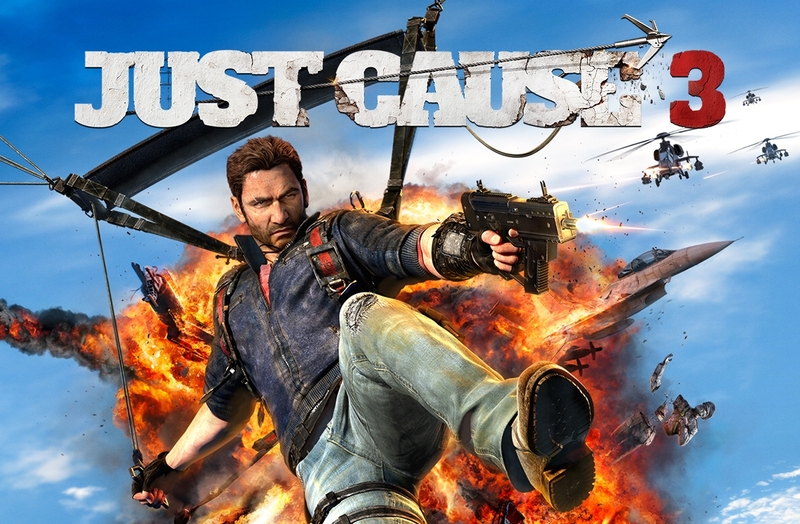 You may know Avalanche from high-profile releases like Mad Max (published by Warner Bros.), Just Cause (published by Square Enix) and theHunter (developed by Expansive Worlds – a new installment, Call of the Wild, is available now on PC and will launch later this year on consoles). The games are made with the proprietary technology Apex – Avalanche Open World Engine and the company currently employs over 270 people with offices in Stockholm and New York City. It’s great to have Nordisk Film on board as a partner. With a solid background from a range of creative industries, they understand our business well and have a matching company culture. This investment allows us to further accelerate toward our goal of developing and self-publishing more high-quality games. A leading film producer, film distributor and cinema operator in the Nordic region, Nordisk Film – owned by Danish media group Egmont – has founded Nordisk Film Games with an ambitious growth strategy of investing in Nordic gaming studios. I am excited that we have the opportunity of becoming co-owners of Avalanche Studios, which has a very solid and proven track record in the global gaming market. We are investing heavily in gaming and look forward to working with Avalanche Studios on bringing the company to the next level. Gaming fits our profile very well. We are used to working with creative people, commercializing creative products and developing IPs. What would you like to see next from the studio, given this additional funding? Let us know in the comments.